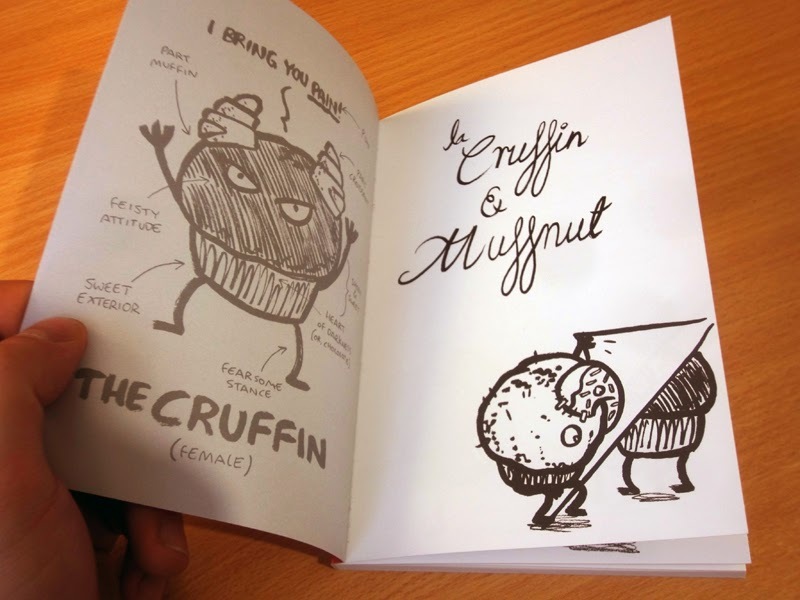 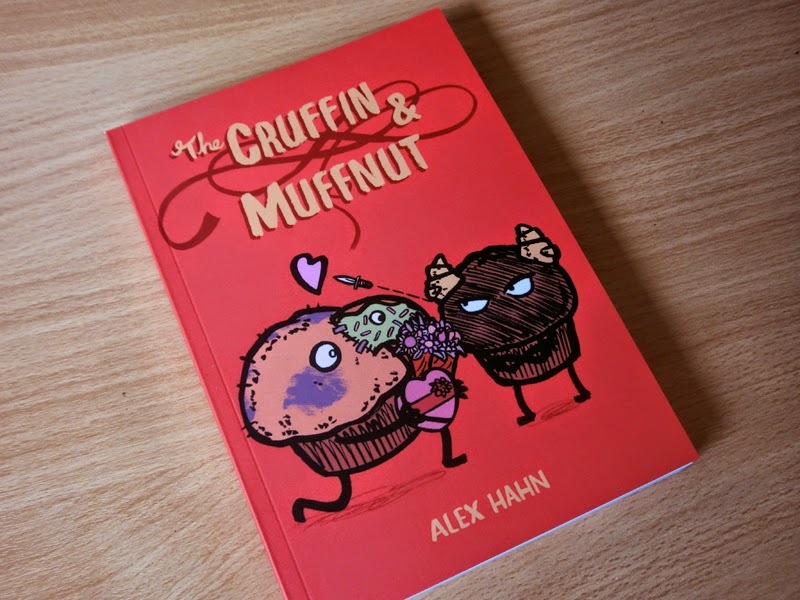 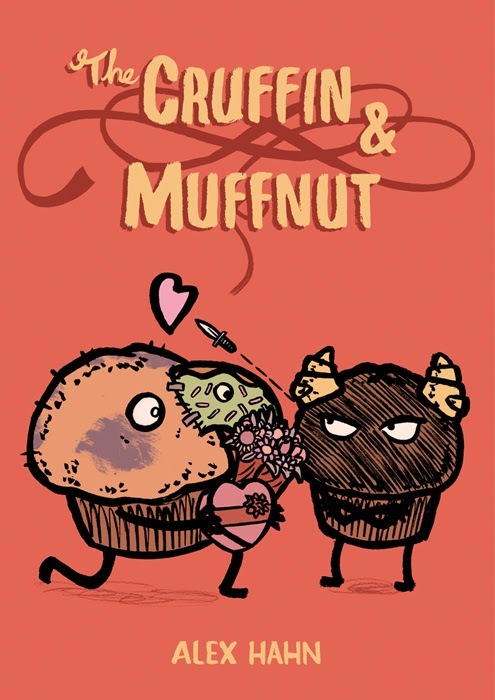 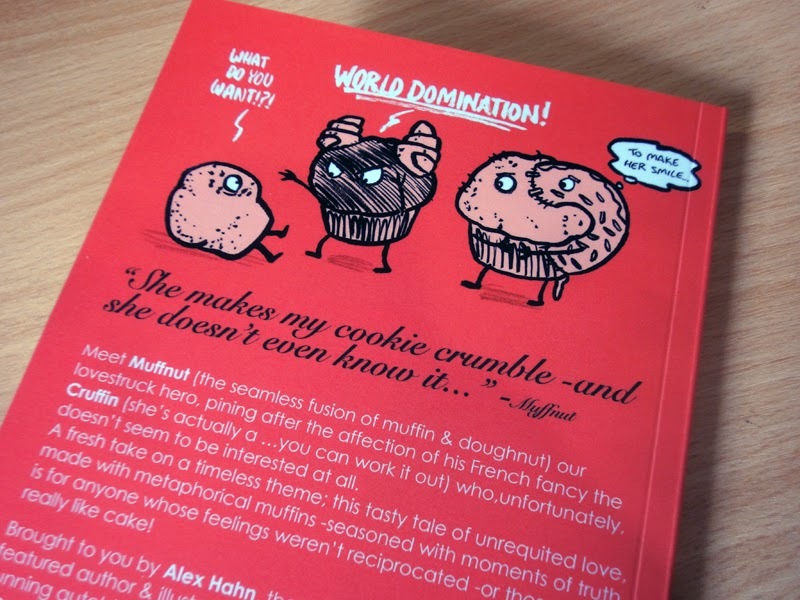 Meet Muffnut (the seamless fusion of muffin & doughnut) our lovestruck hero, pining after the affection of his French fancy the Cruffin (she’s actually a …you can work it out) who,unfortunately, doesn’t seem to be interested at all. 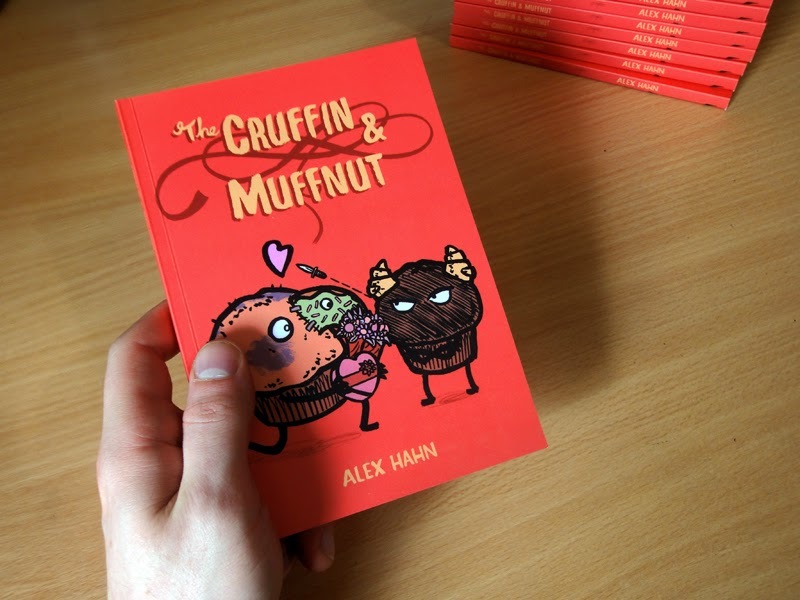 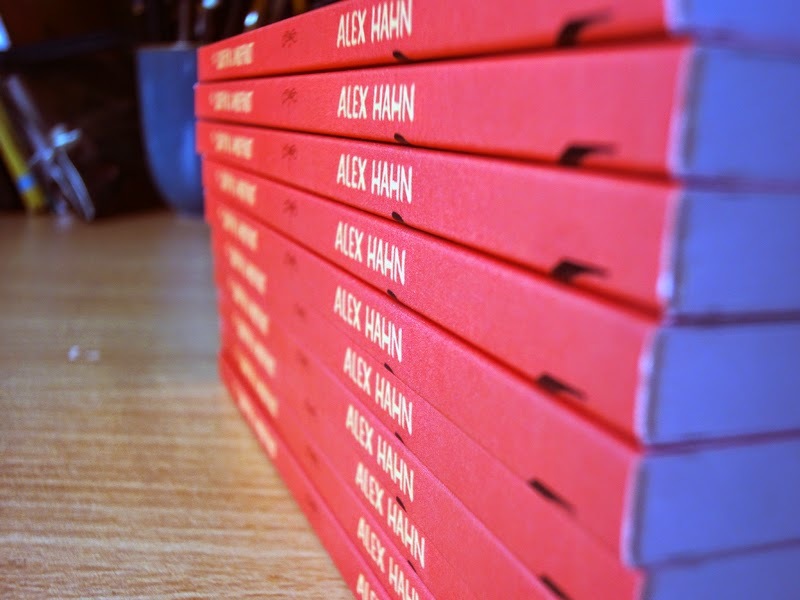 A fresh take on a timeless theme; this tasty tale of unrequited love, made with metaphorical muffins -seasoned with moments of truth -is for anyone whose feelings weren’t reciprocated -or those who really like cake! 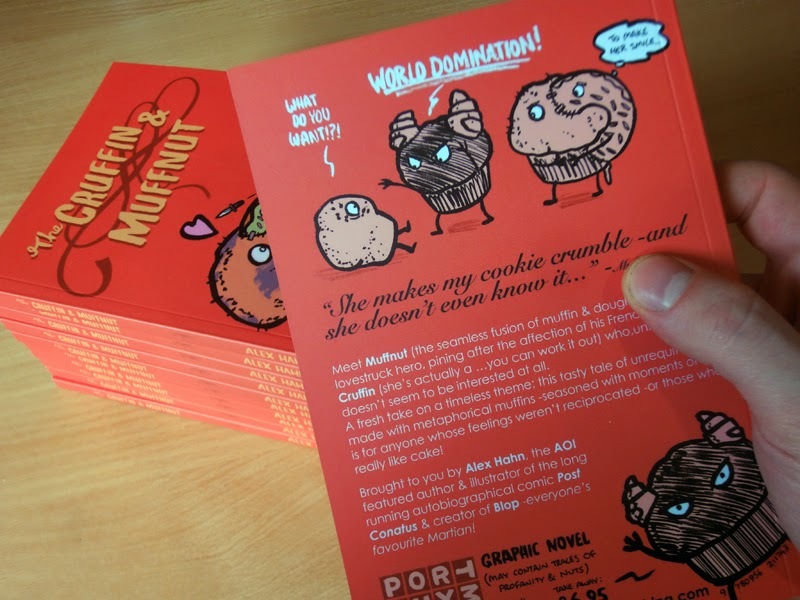 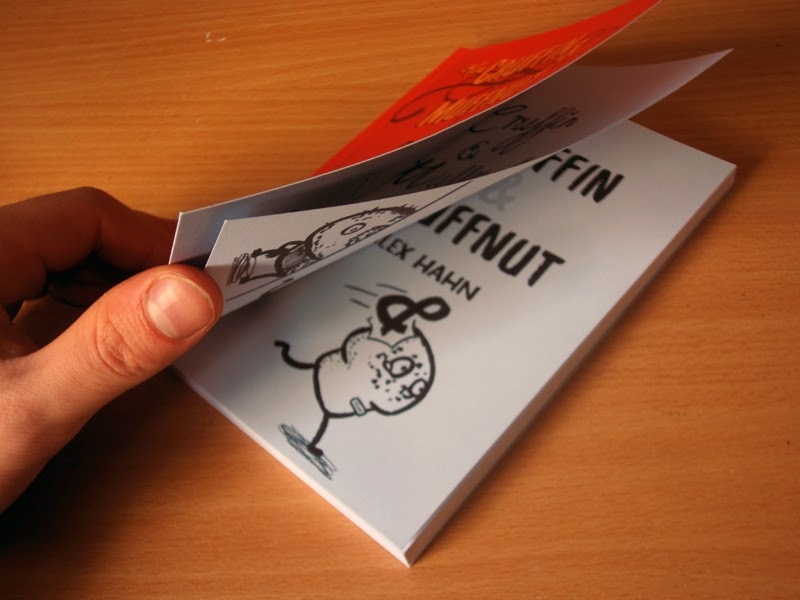 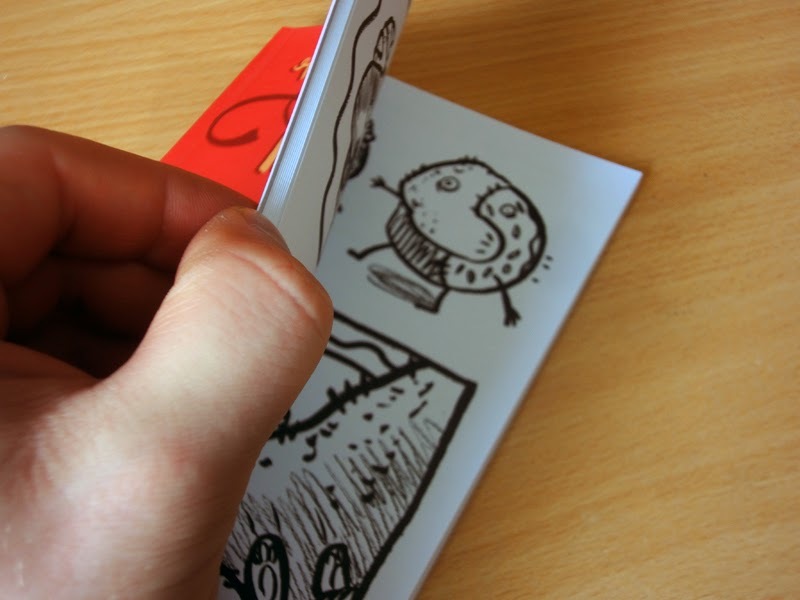 Brought to you by the AOI featured author & illustrator of the long running autobiographical comic Post Conatus & creator of Blop -everyone’s favourite Martian!